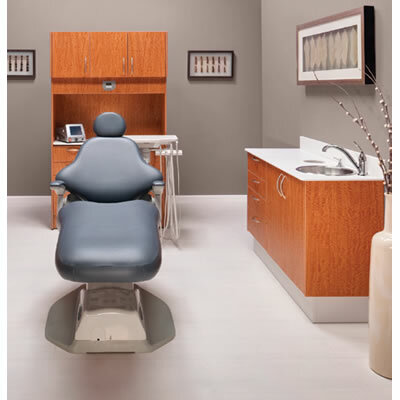 Pelton & Crane introduces a new line of dental cabinetry, the Pelton Classic. Designed with high quality materials and finishes, Pelton Classic cabinetry is designed to provide essential functionality at a great price. The Classic line of cabinetry includes various selections of rear cabinets, side cabinets, and center island cabinets. The Pelton Classic rear cabinet offers a range of options: choose from 36' or 42' widths, fixed or gliding countertop on the 42', and multiple delivery system integration solutions. Pelton Classic center island and side cabinets also provide versatility. Choose from 72' or 88' center island heights, storage cabinets or delivery unit work stations. 62', 50', and 30' wide side cabinets are available.